Benefits and Uses of Black Salt - Illuminations! In this class we will formulate a recipe for black salt from 3-5 ingredients. 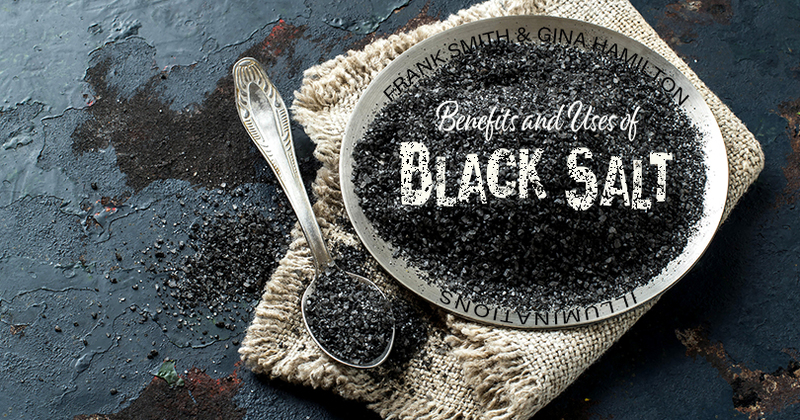 Black salt can be used for protection around your home and/or work space. Black salt when placed specifically around your sacred space creates a barrier from negative energies and/or entities, giving a sense of balance and peace. 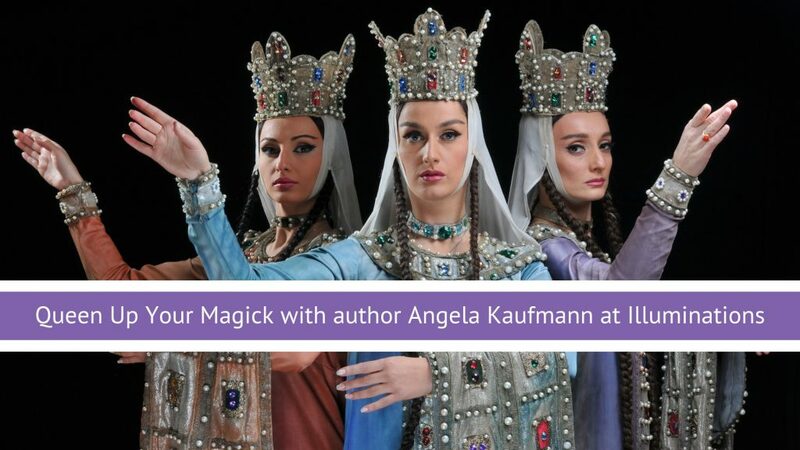 Suggested donation for this class is $5-$10 per person.